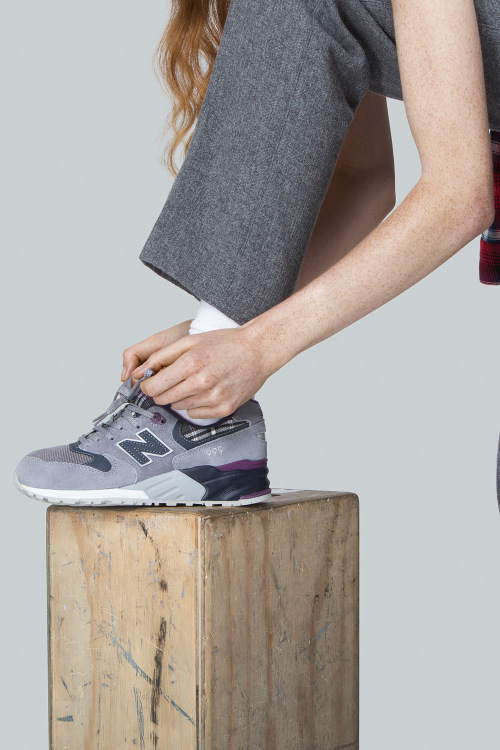 We’re a bit late to the party with this one, as the New Balance WMNS “Tartan” Collection released back in summer, but we’re Scottish, so we’ve got to make sure we cover a tartan themed back, right? It involves women too, so I think it’s a no brainer. The New Balance WMNS “Tartan” Collection features a 580, 999, and a 1600, and is definitely one of the more impressive collections for women in a while. Really nice to see New Balance expanding the women’s portfolio and not forgetting about them when it comes to packs and collections. Each pair from the pack is inspired by traditional Scottish kilts, and all three pairs feature a premium suede upper with pops of tartan on the toe, tongue, and collar. The first pair from the pack, and our personal favourite is the New Balance WRT580WB, and has a predominantly red suede upper, with navy and yellow detailing, and the same coloured tartan to match. The second pair from the pack for all you 999 lovers out there, is the New Balance WRL999WG, and comes in a subtle grey, navy and purple colourway. 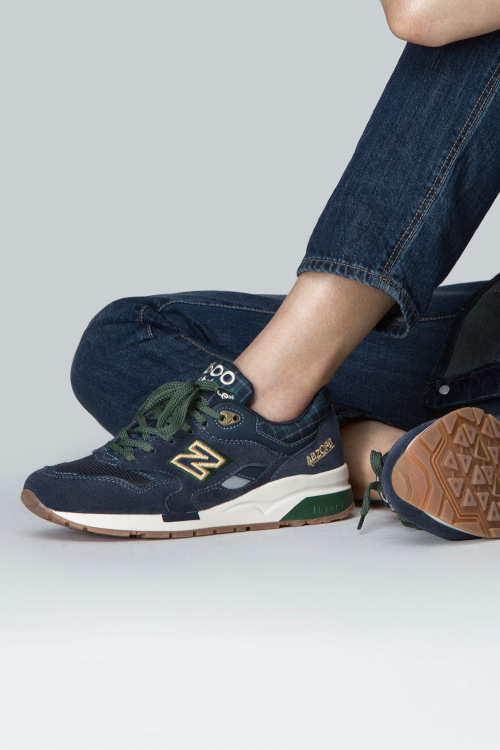 Last but not least, the New Balance CW1600WN rounds off the pack, and has a lush navy upper, and the addition of a gum sole. This pair features our favourite colour of tartan which is navy and green, look great with the navy suede and mesh upper. We couldn’t help but include the press images from New Balance for this pack, as they are particularly excellent, but if you’re looking for the shoes, head over to Afew Store now where they still have some sizes left.